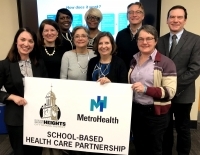 MetroHealth’s School Health Program has proven successful in several Cleveland high schools, including John Adams, Lincoln-West and Garrett Morgan. Launched with a similar pilot program in 2013, it now serves students at 13 schools within the Cleveland Metropolitan School District. Individual services will be billed to the insurer, and MetroHealth staff will assist those without insurance in applying for coverage. MetroHealth School Health Program Director Katie Davis and School Health Medical Director Dr. Vanessa Maier outlined the partnership at the CH-UH BOE work session on Feb. 19. 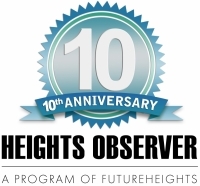 MetroHealth is already established in Cleveland Heights. 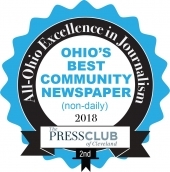 In 2016, it opened an emergency department and started managing the medical offices at the former HealthSpan facility at 10 Severance Circle. In 2018, MetroHealth expanded services by opening a 12-bed hospital at the location.